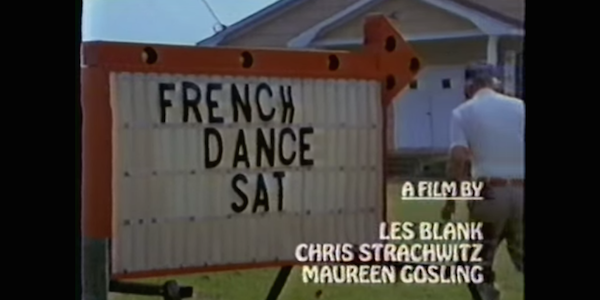 A 1989 documentary called J’ai été au Bal (I Went to the Dance) explores the histories and dynamics of Cajuns and Creoles in Louisiana. 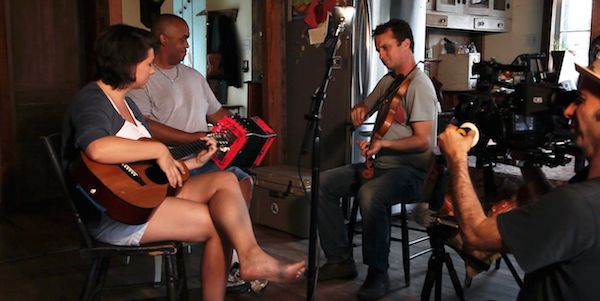 Filmmakers Les Blank, Chris Strachwitz and Maureen Gosling incorporated interviews with musicians, including Michael Doucet and Queen Ida, with clips of the Louisiana dance halls, archival footage and performances of some of the original Cajun and Creole players. Watch the documentary on Youtube below. SXSW is well underway, with thousands of music and film fans converging in the streets of Austin, TX to make new musical discoveries. One of those discoveries could be Clifton Chenier, as the late Louisiana bandleader is showcased in a recently uncovered concert film that will be screened at C-Boy’s Heart & Soul tonight. Nearly 300 people cheered, sang, laughed and cried as Chenier and his Red Hot Louisiana performed in a previously-unseen film from 1978…. 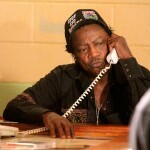 In the film, Chenier and band were in their prime, racing through 15 two-steps, waltzes, blues and boogies. The shows were recorded before a packed dance floor of college-aged kids at Kingfish in Baton Rouge and in between rooster fights at Jay’s Lounge in Cankton. A few songs are originals that never appeared on a Chenier record. Learn more about the book here and check out what else Lafayette Live is bringing to Austin here. 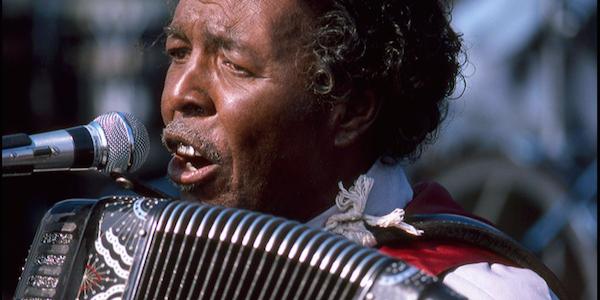 Zydeco Crossroads contributor Nick Spitzer looks at the lifestyle of Creole cowboys on this segment from American Routes. We hear Boozoo Chavis telling stories about catching and taming wild horses along the Gulf Coast, while Joe Fontenot explains the history of the popular trail rides, a tradition that grew from 500 riders in 1986 to 5000 riders at the time of recording. 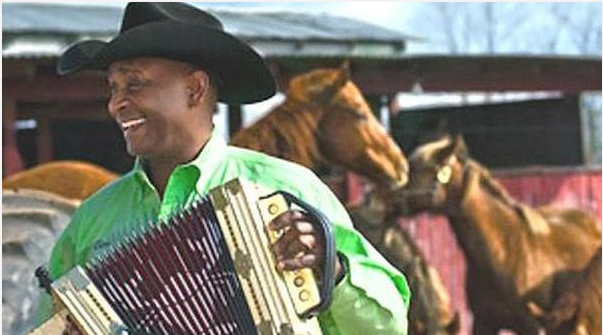 Geno Delafose, one of the best-known cowboys / zydeco musicians today, talks about life on the ranch and the songs that the lifestyle has inspired. Today’s zydeco musicians can win Grammys, perform on national TV and play in cities and countries that I can’t even pronounce. An unsung hero who helped open the doors for their international stage is Dr. Gene Morris. Morris’ title of “doctor” was a nickname, because he had no medical degree. But for friends and fans, “doctor” was a symbol of the high esteem they held for his music history and influence. 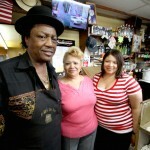 Morris, whose real name is Gene Brouchet, has deep roots in zydeco. 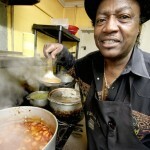 His brother, known as Jumpin’ Joe Morris, played bass for 15 years in Clifton Chenier’s Red Hot Louisiana Band. 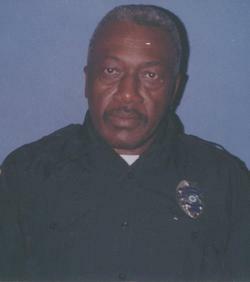 Another brother, Jerry, was one of Chenier’s first drummers and a singer. 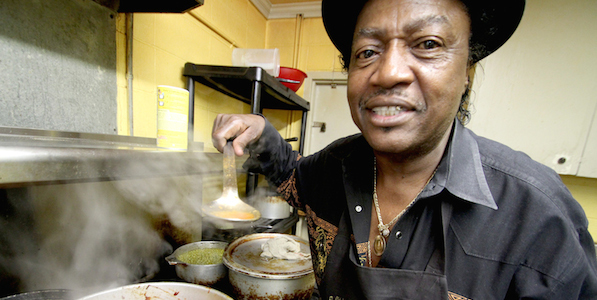 Gene left his mark in zydeco as a singer with Marcel Dugas, Sampy and the Bad Habits, Rockin’ Dopsie and Fernest Arceneaux, leader of Fernest and the Thunders. He croons on 1970s classics, like “Irene,” “You Don’t Have to Go,” “You Got Me Runnin’,” “Lonely Nights,” “Going Back to Big Mamou,” “Bald Headed Woman” and more. In 2011, Lola Love, host of the Zydeco Workout webcast on ZydecoOnline.com, interviewed Morris at the second annual Clifton Chenier Celebration in Loreauville. Morris said Chenier was his first cousin, who gave Morris his first start as a drummer in 1953. 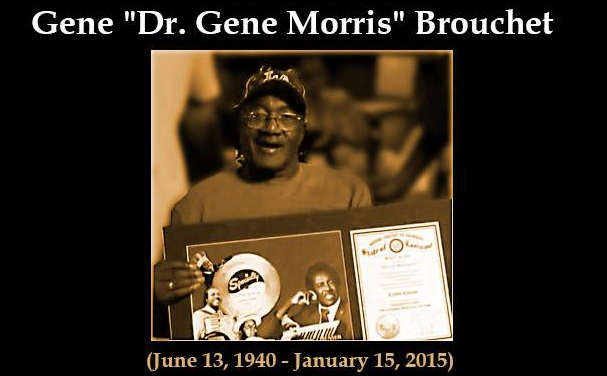 Years later, Morris went solo as Dr. Gene Morris and the Zydeco Surgeons. Through the years, Morris was able to travel as far as New York, Atlanta and Vegas as an entertainer. “My music came from the old generation,” Morris told Love. “I played with a bunch of musicians. These guys came from a long way, to keep up the zydeco tradition. A stroke kept Morris off the stage in recent years. But the decline in health didn’t keep him away from the music. Morris’ wife, known as “Miss Nellie,” was often seen pushing him in his wheelchair at local events. The two of them always had encouragement for young musicians, as well as hugs and kind words for friends and fans. Those thoughts are shared by many, including yours truly. Dr. Gene will be missed, but as he told Lola Love back in 2011, he has no regrets. “If I had to do it all over again, I’d do it all over again,” said Morris. 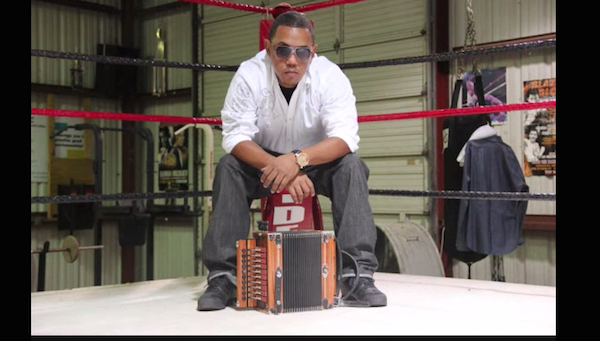 “I want to thank everybody for giving me a chance to do zydeco. In 1999, Sports Illustrated crowned Muhammad Ali as Sportsman of the Century. Once vilified as a trash-talking troublemaker, Ali is now universally praised as an all-time great athlete with a principled punch that shook up boxing, religion, international politics, civil rights and more. 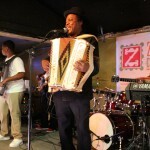 Inspired by Ali and “The Champ,” a nickname from his band, Chavis has punched his way to the top of the zydeco world. In less than a decade, this childhood entertainer at family events and former trumpeter with the heralded Southern University Marching Band has become a main event in the zydeco club, trail ride and radio scene. The Champ has not created a sly way to sidestep throngs of musicians who, for the past 25 years, have clamored for the crown of Clifton Chenier, the late King of Zydeco. 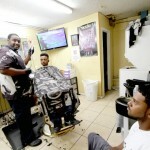 Chavis is creating his own title, a strong message of confidence as an artist, businessman and entrepreneur. On his latest CD, a 2012 release that became his fourth in five years, Chavis served as musician, singer, songwriter, producer and engineer. Fifteen of the disc’s 16 songs are original compositions. “Suzy Q,” the lone cover, is a spirited tribute to his pioneering cousin, Boozoo Chavis, maker of zydeco’s first commercial hit, “Paper in My Shoe,” in 1954. The CD is also Leon’s first in his own home studio. Like his idol Ali, Chavis surrounded himself with talented people that pushed him to grow and improve. Guests on the CD include Cupid, creator of the dance craze and 3-million selling single, “The Cupid Shuffle,” Southern soul sensation Tucka, Houston zydeco star Brian Jack, Koray Broussard, a descendant of one of zydeco’s premier families, and S Dot. “I always wanted to work with different artists because I’ve always noticed when I work with other people, they do something different that I wouldn’t have done by myself,” said Chavis. “At the same time, I have a great relationship with Tucka and Cupid. It was just kind of natural. “They inspired me a lot. You put so much time into becoming an artist and then you hook up with somebody else, especially when they’re really talented, it pushes you to do more. They made me a lot better. Cupid is a hell of a singer. It was a learning experience to be around somebody who’s so powerful at what they do. Chavis has also had fun with his home studio, an entire room filled with musical instruments, recording equipment and other electronics that have expanded his horizons. 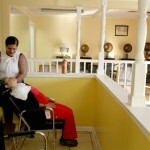 “Initially, it was overwhelming. I was expecting to have this album out a year ago. But it was very difficult to be singer, songwriter, producer and engineer. It really was a challenge because I had to learn software, like Pro Tools. “The people who do this, they go to school for it. I had to spend a lot of hours studying the software and do my own recording for a whole album. A lot of people don’t do it because it’s overwhelming. “I had to do my own recording, listen to it a million times and get all the pieces right. In the long run, I’m excited about it because now, I can only get faster. I don’t have to depend on anybody. I can wake up at 3 in the morning and write a song at my house. I can work on a song as long as I want. “Everything I’ve worked for is coming together. Not just on the outside, but on the inside. I really feel confident and excited about being more successful than I’ve ever been. There’s a lot of competition when you play locally and it’s really tough. 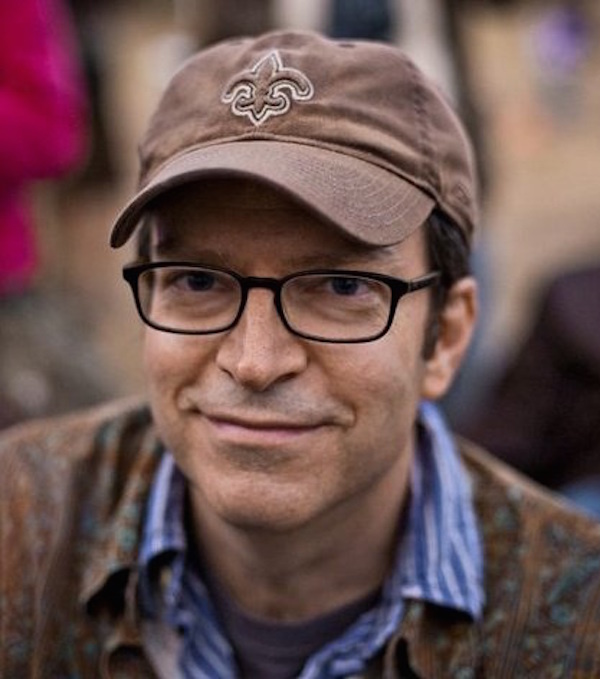 In a video interview filmed last October for Zydeco Crossroads, author Michael Tisserand emphasizes the relationship between Creole and Cajun music and the deep history the two cultures share. He also gives an overview of what makes the music of Louisiana different from the rest of the country, citing Nathan Williams’ affinity for referencing folk tales he heard as a child in the songs he writes now. Check out the video below and learn more about Tisserand’s book The Kingdom of Zydeco here. Inspired by John and Alan Lomax’s field recordings of the 1930s, Alex Steyermark and Lavinia Jones Wright began The 78 Project in 2011 as a way of connecting a thread from those early archival recordings to contemporary musicians. Armed with a 1930s Presto direct-to-acetate recorder and many painstakingly-crafted acetate disks, the Philadelphia area filmmakers travel across the country to encounter musicians of all styles. 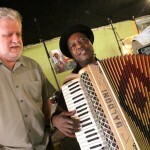 Prior to the segment with Soul Creole, Steyermark and Wright get a lesson in the history of zydeco and Cajun music and listen to Lomax’s recording of a juré musician, performing a style of music that many call the roots of zydeco (you can read Michael Tisserand’s thoughts on these recordings in Kingdom of Zydeco). Upcoming screenings of The 78 Project are listed below. You can purchase the soundtrack and listen to a clip of “Trape Mon Chapeau” here. Listen to one of Lomax’s recordings of juré musician Jimmy Peters below, followed by the The 78 Project trailer. Write to contact@the78project.com to set up a screening in your town. The best way to learn about zydeco is to experience it live but for those who are curious about who plays the music, where the music comes from, and the culture that produces it, find these at your local public library. The Kingdom of Zydeco by Michael Tisserand is the definitive work on Creole history and culture in Louisiana and Texas, exploring the musical and social evolution of zydeco. 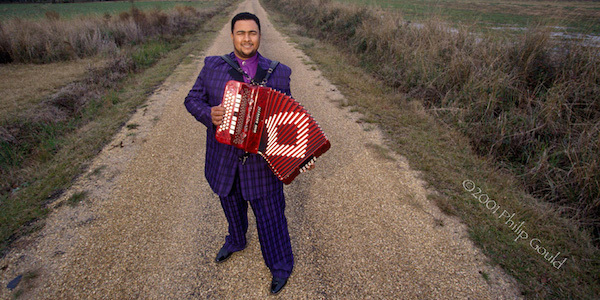 Stretching from the bayous of Louisiana to the oil towns of East Texas, the kingdom of zydeco is ruled by accordion-playing, washboard-wielding kings and queens named Beau Jocque, Boozoo Chavis, Queen Ida and—the King of Zydeco himself—Clifton Chenier. In this book, the leading expert on zydeco music provides the ultimate guide to this red-hot music and its origins. South to Louisiana: The Music of the Cajun Bayous by John Broven focuses on the Cajuns of Louisiana, but he addresses zydeco’s role in that corner of the country as well. Cajun and Zydeco Dance Music in Northern California: Modern Pleasures in a Postmodern World by Mark DeWitt traces the zydeco movement to Northern California through migration patterns, California counterculture and other social changes. Queen Ida. Danny Poullard. Documentary filmmaker Les Blank. Chris Strachwitz and Arhoolie Records. These are names that are familiar to many fans of Cajun music and zydeco, and they have one other thing in common–longtime residence in the San Francisco Bay Area. 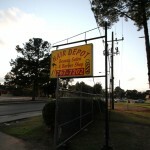 They are all part of a vibrant scene of dancing and live Louisiana-French music that has evolved over several decades. Cajun Music and Zydeco by Philip Gould is a book of photographs telling the story of zydeco over the course of ten years (see photo above). In this engaging book Gould takes us into the fascinating world of south Louisiana’s celebrated musical cultures. Cajun Music and Zydeco contains more than one hundred color photographs of the performers, dance halls, and appreciative fans that have made the state’s indigenous music a national, even worldwide, phenomenon. 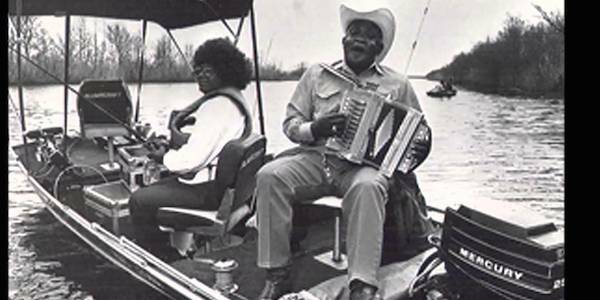 Let the Good Times Roll: A Guide to Cajun & Zydeco Music by Pat Nyhan is a comprehensive index of zydeco and cajun recordings featuring Top Ten lists and resource guides for further exploration. 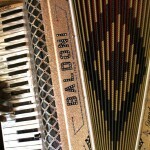 Zydeco! 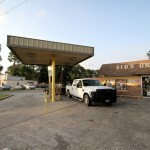 by Rick Olivier and Ben Sandmel applies the tradition of oral histories to zydeco, combining photos and interviews for a wide-angle view of the culture. In eighty stunning portraits of the genre’s leading people and places and through extensive interviews and historical commentary, photographer Rick Olivier and journalist/musician Ben Sandmel have created a book as spirited as the rollicking music it so vividly illuminates.